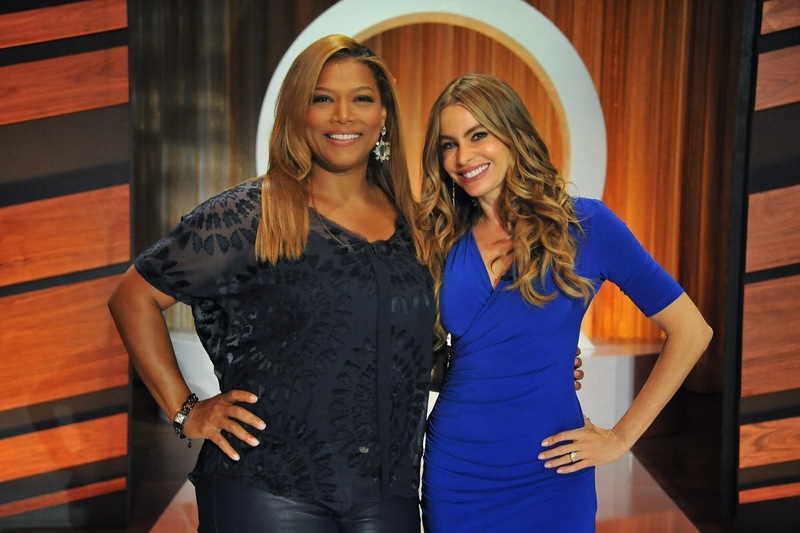 #SpoiledOnes tomorrow, Friday, Sofia Vergara will be on Queen Latifah's day time show airing on CBS. I'm sure their personalities will be right in sync as Sofia talks about her fashion line at Kmart and even introduces her niece! Here is a special sneak peek of Sofia talking about why she decided it was best to keep her latin accent! She obviously made the right choice for her career, but would you decided to change your way of speaking for acting?